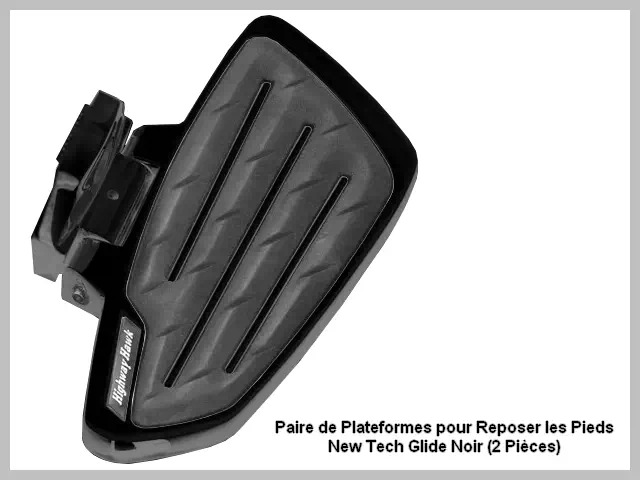 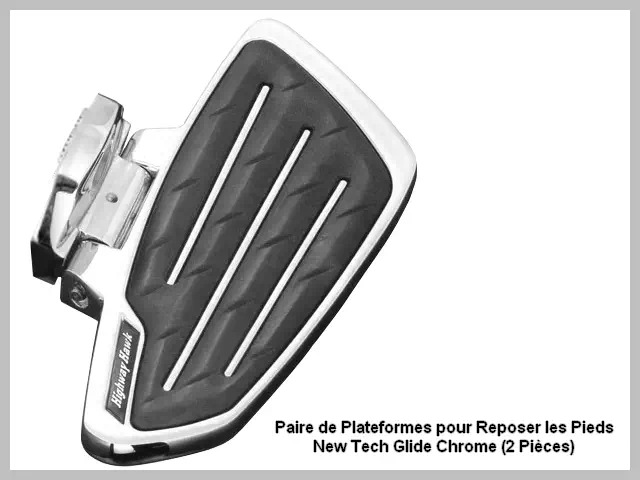 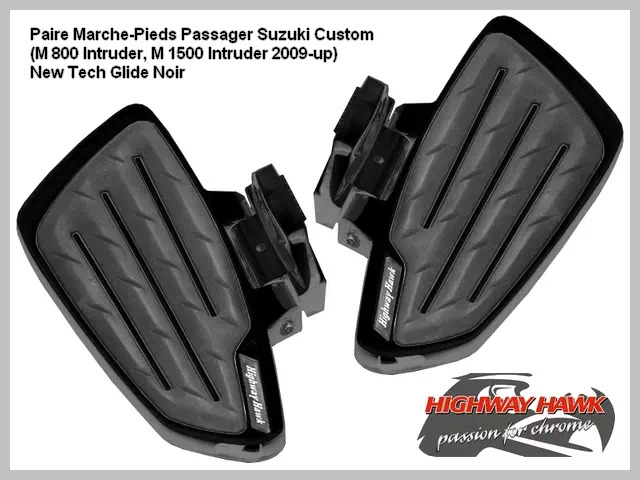 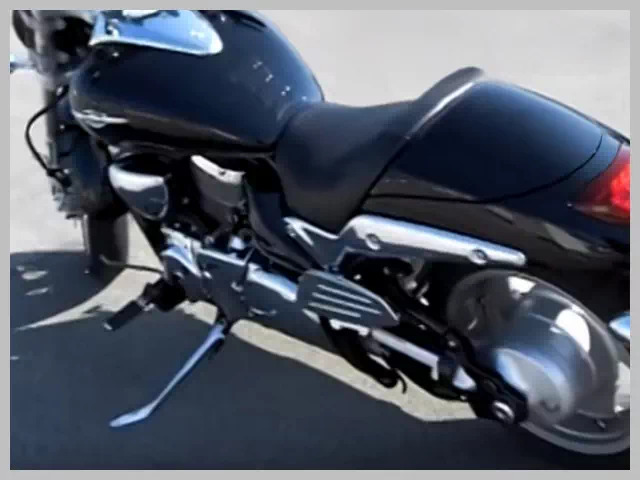 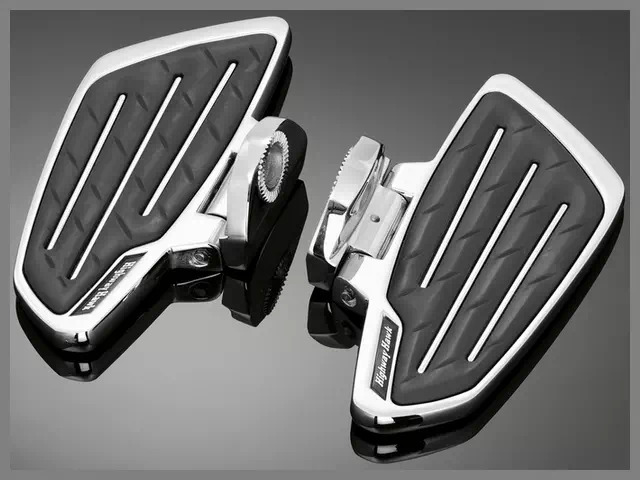 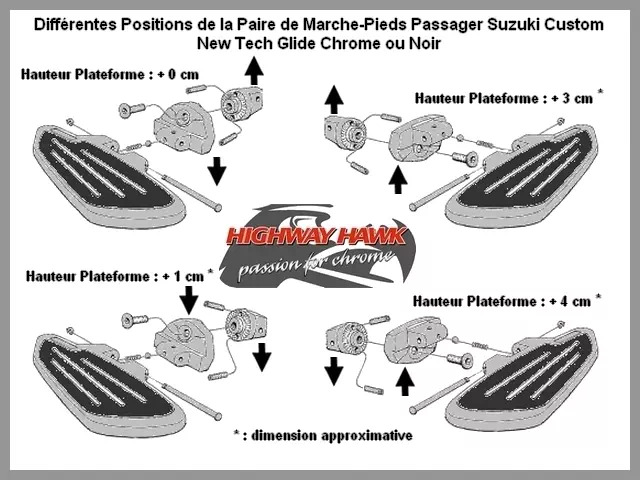 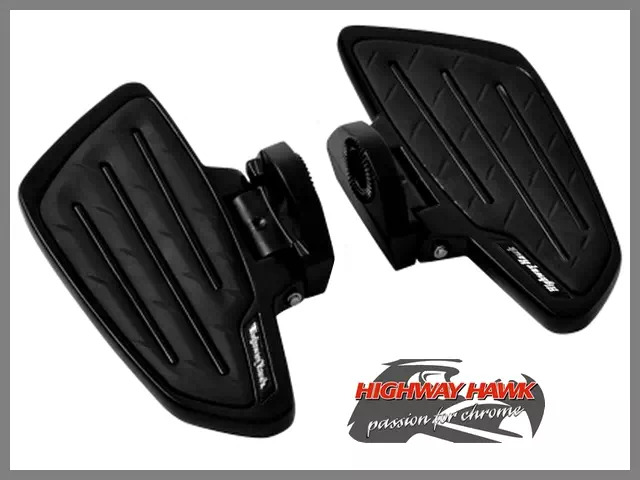 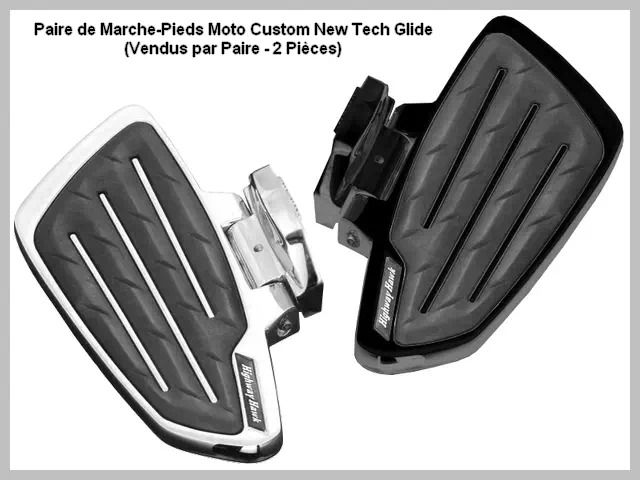 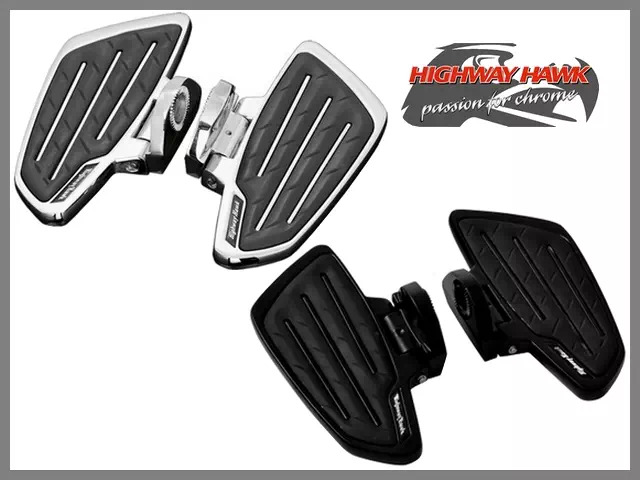 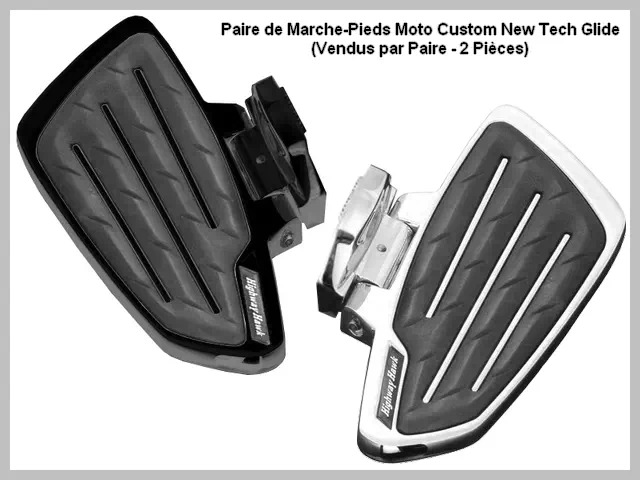 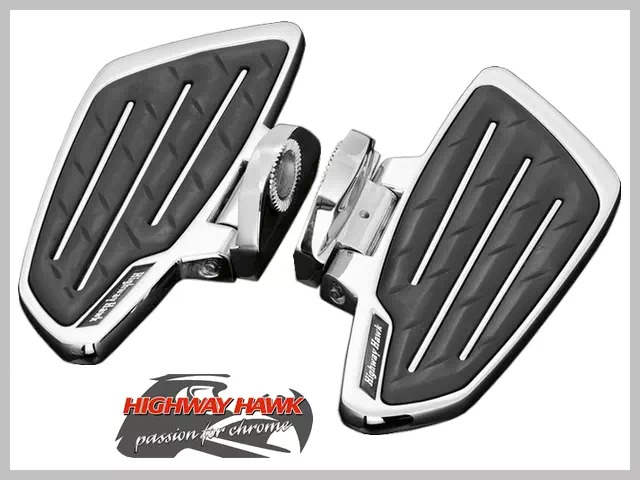 Paire de Marche-Pieds Passager Moto Suzuki Custom (M 800 Intruder, M 1500 Intruder 2009-up, Boulevard C 50 2005-up, Boulevard M 50, Boulevard M 90 2009-up) Highway-Hawk New Tech Glide Chrome ou Noir. 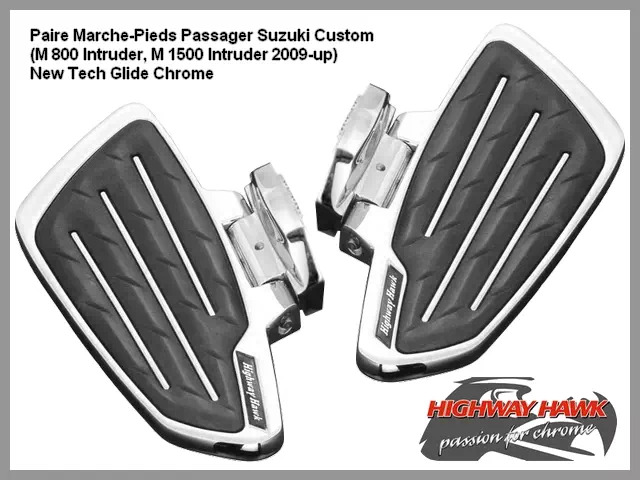 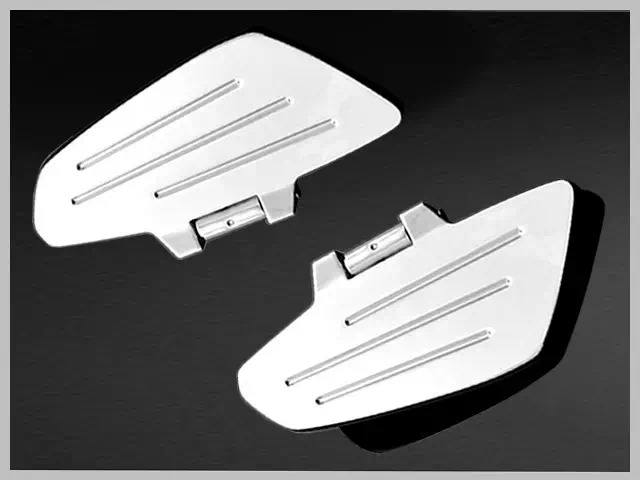 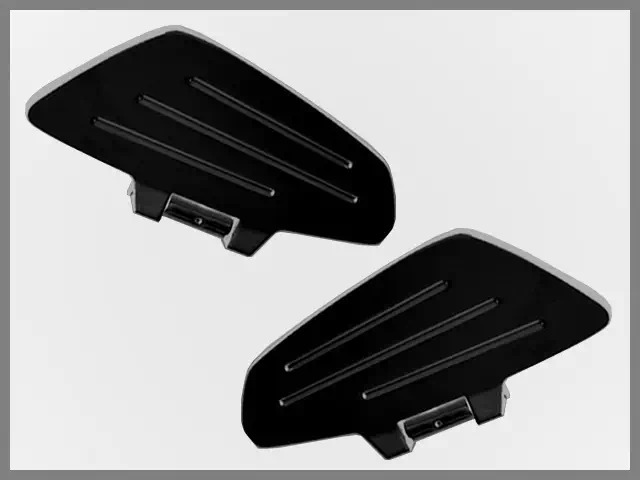 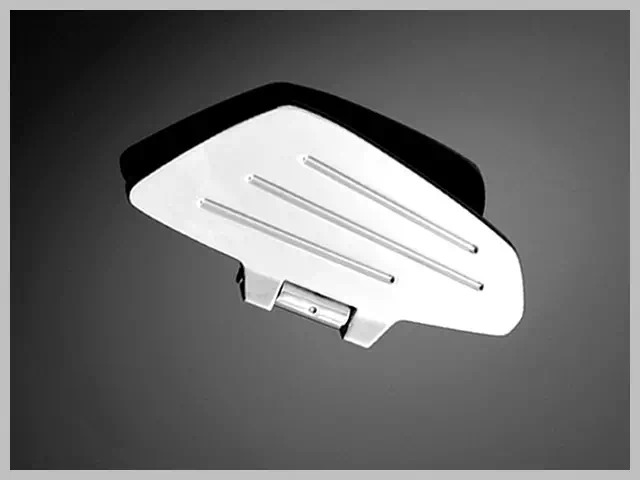 Paire de Marche-Pieds Passager Suzuki Boulevard M 90 2009-up. 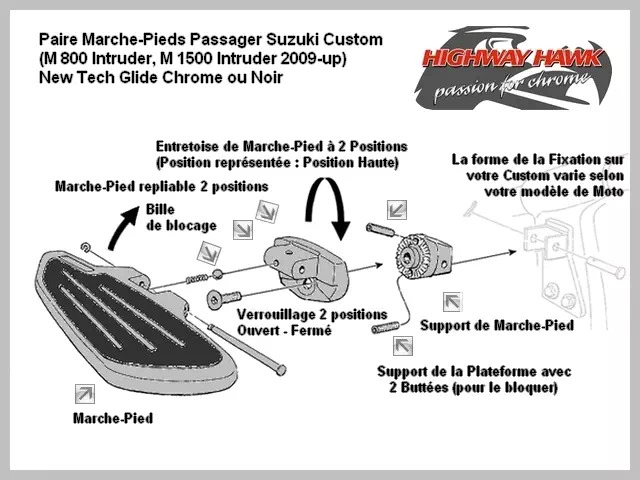 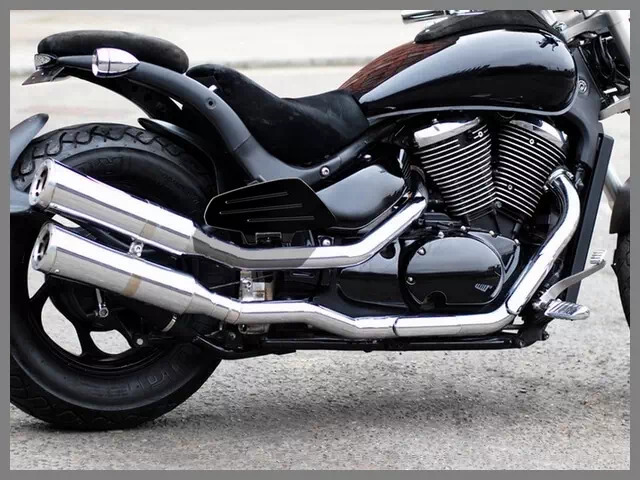 Paire Marche-Pieds Passager Suzuki Custom (M 800 Intruder, M 1500 Intruder) Highway-Hawk New Tech Glide Chrome ou Noir. 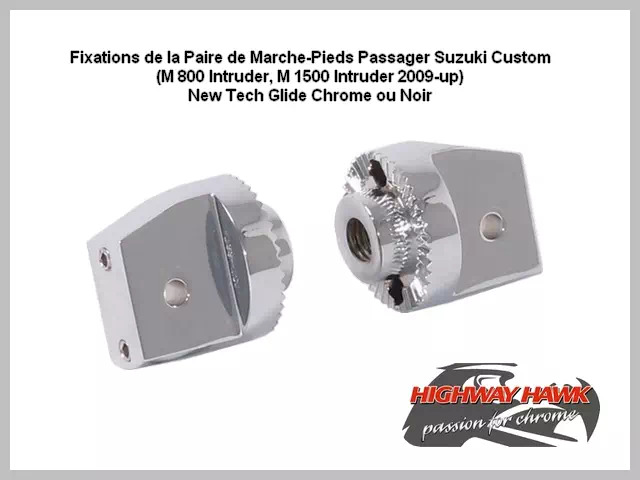 M 800 Intruder -2005, M 800 Intruder 2006-2009, M 800 Intruder 2010-up, M 1500 Intruder 2009-up, Boulevard C 50 2005-2009, Boulevard C 50 2009-up, Boulevard M 50 -2005, Boulevard M 50 2006-2009, Boulevard M 50 2010-up, Boulevard M 90 2009-up.